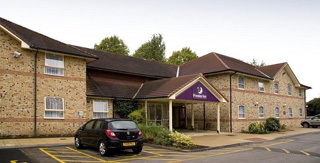 A modern, purpose built hotel situated in a rural location on the outskirts of town. The smartly appointed bedrooms are spacious and thoughtfully equipped; some rooms have balconies with stunning countryside views. 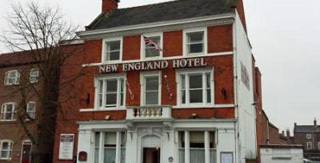 Quality Boston accommodation providing a selection of ensuite executive or standard double, twin, family and single rooms. High quality, budget accomodation ideal for both families and business travellers. 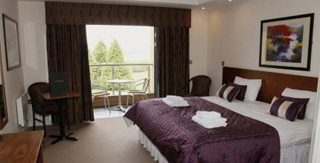 Spacious, en suite bedrooms feature tea and coffee making facilities and freeview TV in most hotels. 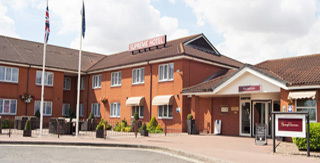 Situated in Bicker Bar near Boston in Lincolnshire, the Boston Supreme Inns Hotel has 55 large and well equipped bedrooms with en suite facilities. All rooms have internet access, telephone points, flat screen televisions and alarm clock facilities as well as an ‘in room’ hospitality tray. The White Hart is in the perfect location, situated at the centre of Boston with fine views over the river Witham and the nearby 700 year old “Boston Stump”. 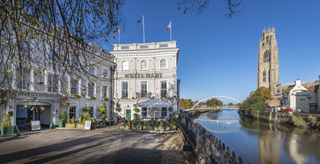 This delightful former coaching Inn has been sensitively refurbished and it`s Courtyard bar, Eatery & Coffee House provides the perfect spot for enjoying an informal brunch, lunch, afternoon tea or dinner.